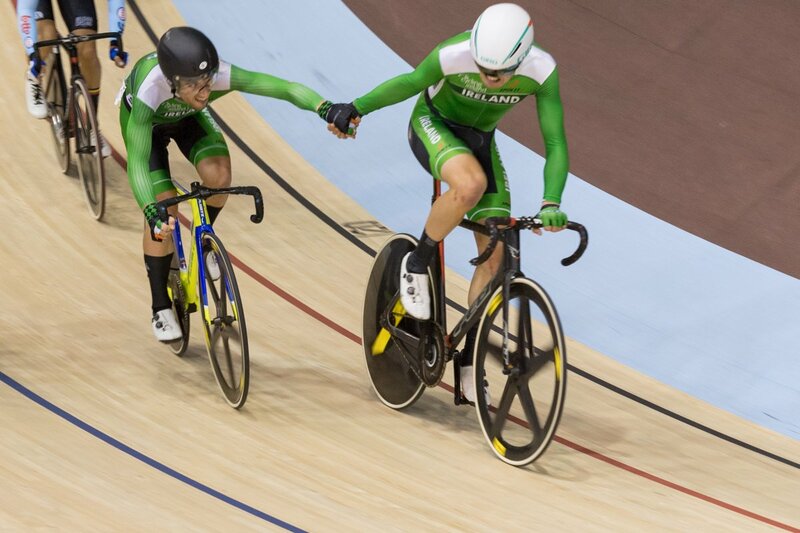 Marc Potts and the madison pairing of Mark Downey and Felix English secured Ireland’s best results. Downey was realistic on the challenge they now face compared to last season. Ireland came out of the second day of competition at the World Cup in Poland yesterday with two top five places. 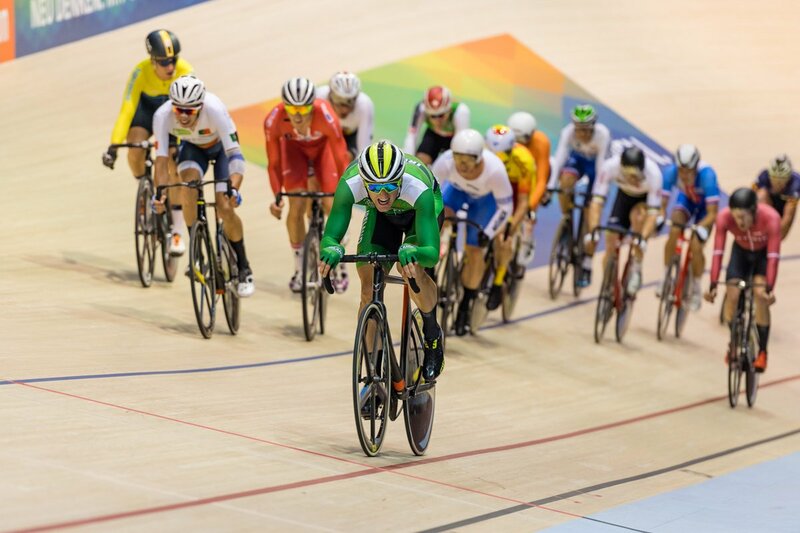 Marc Potts was 5th in the scratch race and Mark Downey and Felix English teamed up for the same result in the madison. Downey offered a no nonsense appraisal after the race, saying the big names were back after a post Olympic break. 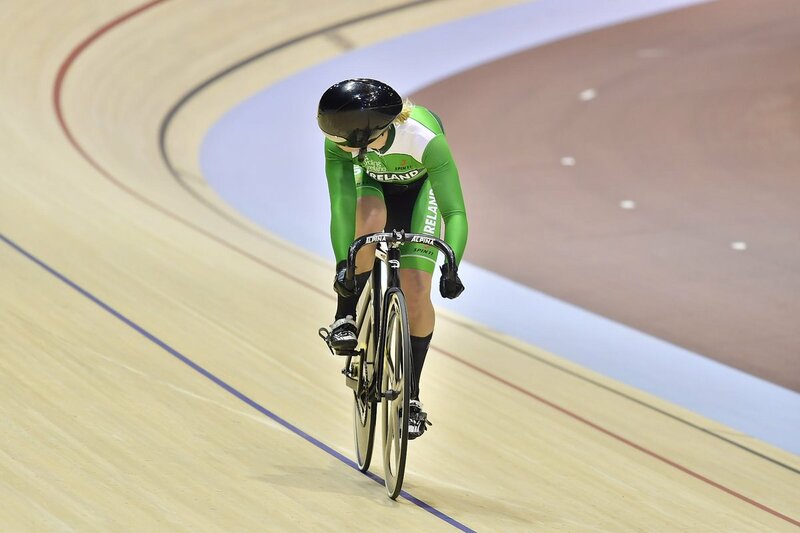 Lydia Boylan was 15th in the omnium and Robyn Stewart was 28th in the sprint. Her qualifying time of 11.480sec saw her qualify for the 1/16th final. However, she was beaten by Pauline Sophie Grabosch of German who eventually finished 5th. In the men’s madison Australia took gold, Belgium silver, and world champions France took bronze. Spain, who won the European title two weeks ago, were 4th. And in the scratch race Potts was 5th in, Belgium’s Robbe Ghys told gold from Armenia’s Edgar Stepanyan and Roy Pieters of the Netherlands. The 5th place by Potts follows his 4th place in the same event at the European Championships two weeks ago. And while he has clearly shown he is now a real medal prospect at this level, it was Downey and English who shouldered most of the expectation going into yesterday’s racing. While they have already one World Cup madison gold under their belt, Downey was far from disappointed after their 5th place yesterday. “We’re very satisfied with that performance this evening,” he said. 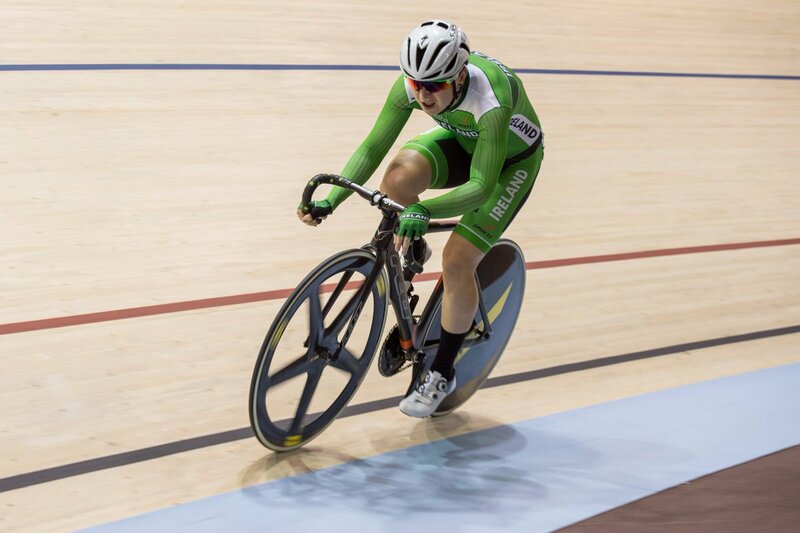 “To finish fifth behind teams who have all medalled in the madison at the world championships is a very big improvement. “The teams ahead of us are the four best in the world, and tonight we fought with them right until the end. “That is by far our best performance as a team in this race, tactically it was our best. “We didn’t medal, but we take a lot of positives out of this evening, and move forward. “We won a round last year, but it was a year after the Olympics. Now the big riders are back. Today, Sunday, English is in action in the omnium. Shannon McCurley rides the keirin and Lydia Gurley and Lydia Boylan are in madison action.